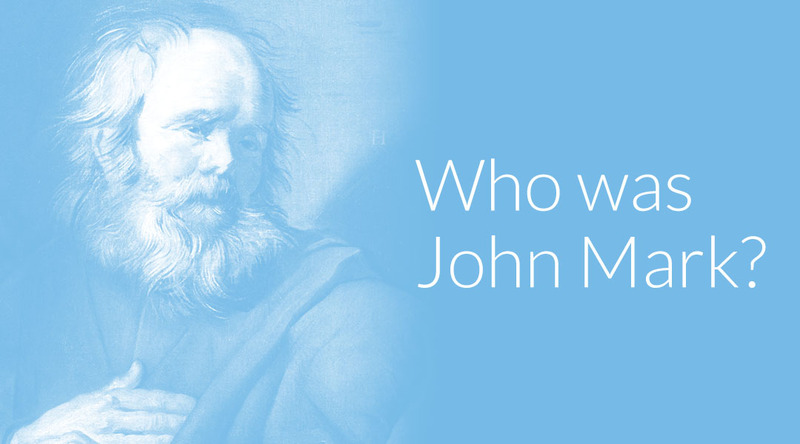 John Mark is a minor biblical figure who lived during the first century. He’s traditionally believed to also be Mark the Evangelist, the author of the Gospel of Mark. In the Book of Acts, John Mark was a companion of Paul and Barnabas. 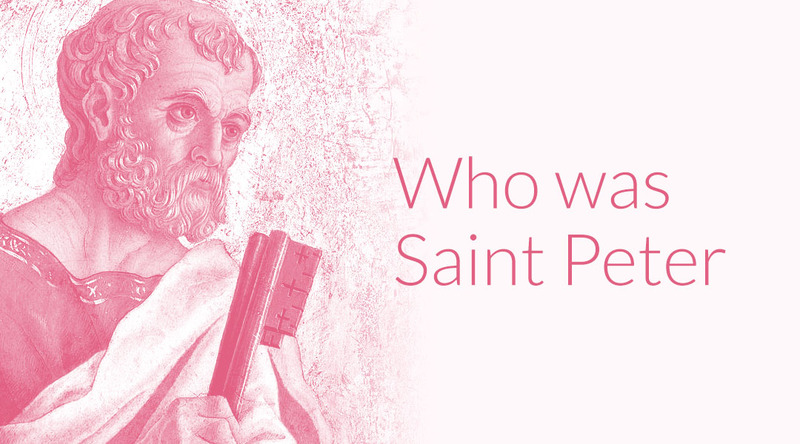 While the Bible doesn’t confirm or deny this, many believe he developed a close relationship with Peter, and that his gospel records Peter’s account of Jesus’ life and ministry. 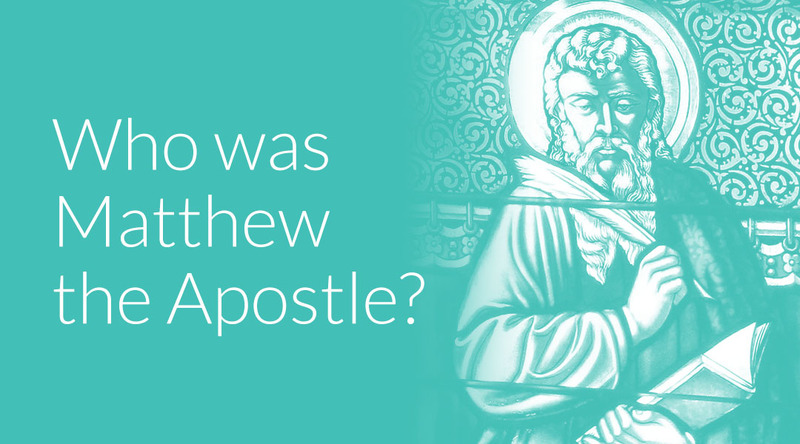 The Apostle Matthew, also known as Saint Matthew and Levi, was one of the twelve disciples of Jesus Christ. He is traditionally regarded as the author of the Gospel of Matthew. Here’s what we know about him. 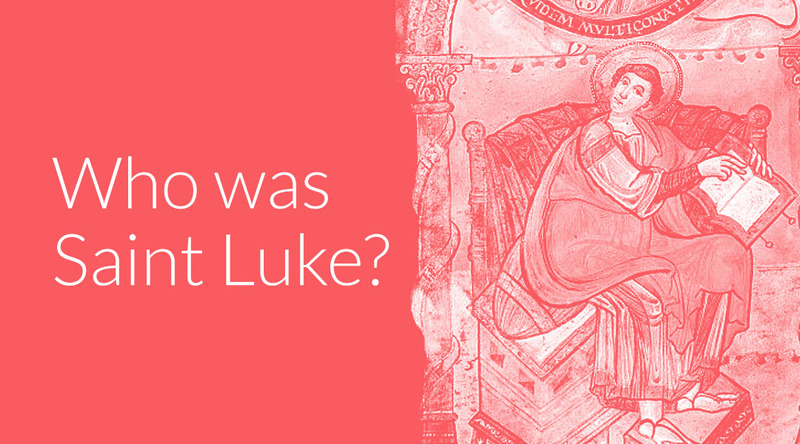 What do we really know about Luke the Evangelist? Can we trust him as the author of Luke and Acts? 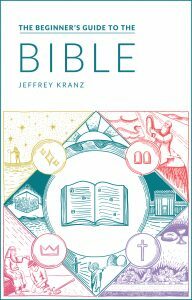 In this guide, we’ll explore what the Bible says about him and how we know what he wrote, plus we’ll answer important questions about his authority and reliability. Judas Iscariot was one of the 12 original disciples of Jesus Christ. 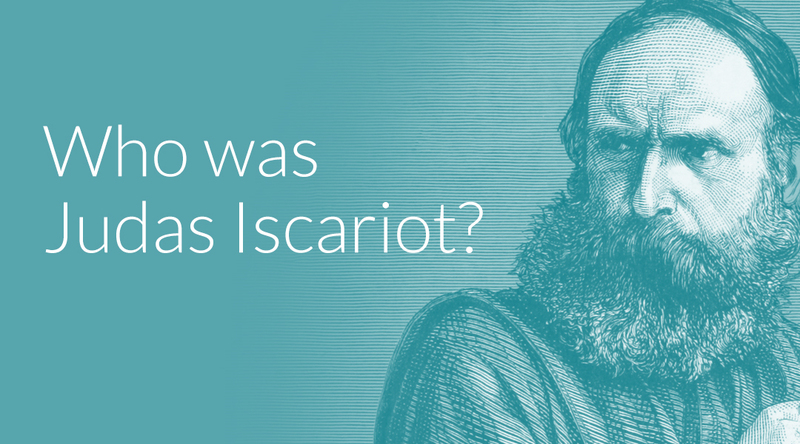 He infamously betrayed Jesus for 30 pieces of silver, which lead to his death on the cross. Today, “Judas” is virtually synonymous for “traitor.” Here’s what you should know about him. 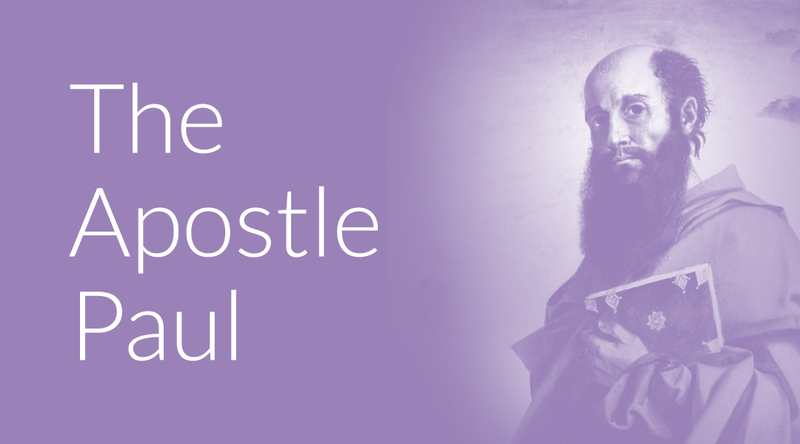 The Apostle Paul was one of the most influential leaders of the early Christian church and a prolific biblical author. 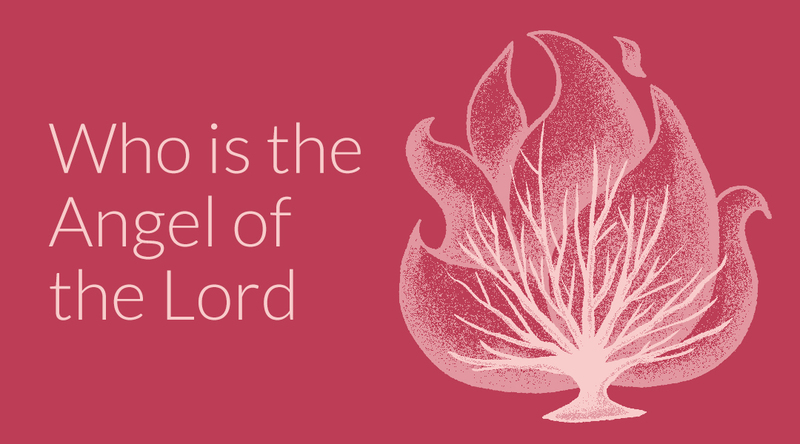 In this beginner’s guide, we’ll explore the basics of what we know—and don’t know—about this important biblical figure. 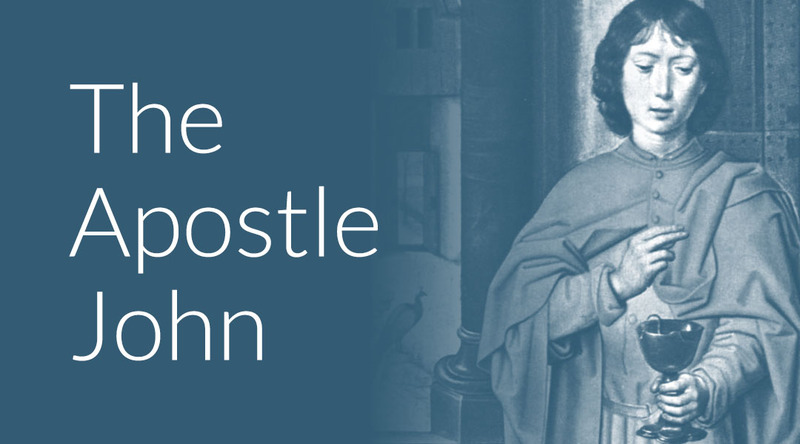 The Apostle John (also known as Saint John) was one of Jesus Christ’s 12 disciples, and a prominent leader in the early Christian church. 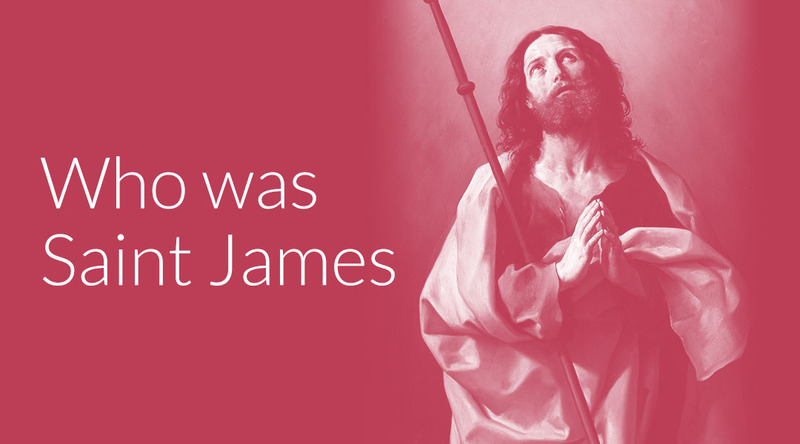 Along with James and Peter, John was one of Jesus’ closest confidants, so he appears in more biblical accounts than the other disciples. Here’s what we know (and don’t know) about him. The Magi, Baby Jesus, and … Baby Moses?